Olsun 220KV transformer - cooper windings. H.V. 460V, L.V. 230Y/133. 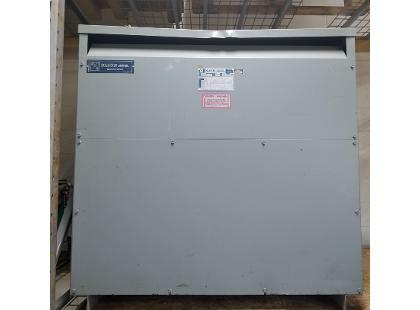 3-phase 60 Hz. Serial # 11146-AD S-55732 Removed, ready to ship.